As summer draws to a close (sorry!) it’s time to say good bye to last year’s annuals. These have been my floral stewards over the last five months and it is a bittersweet exercise when pulling them up. 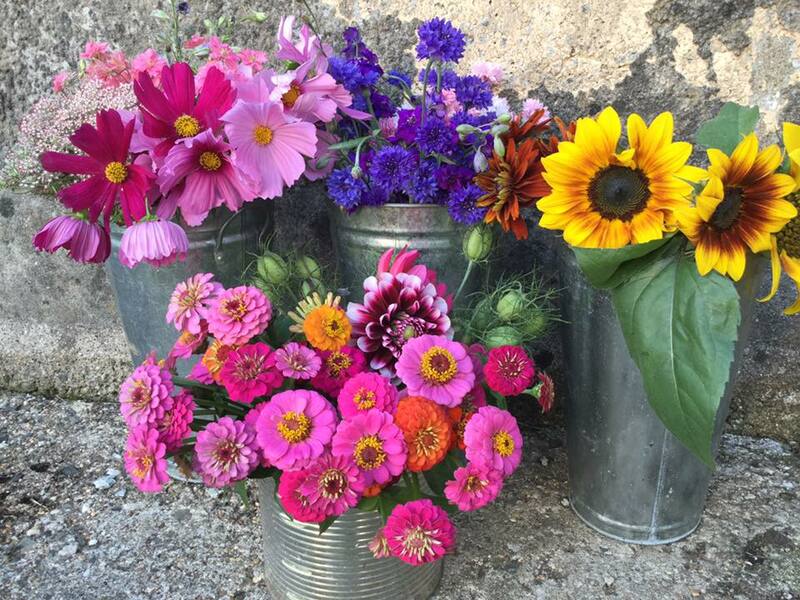 They have faithfully provided colour, scent and beautiful blooms for all manner of requests over the summer. 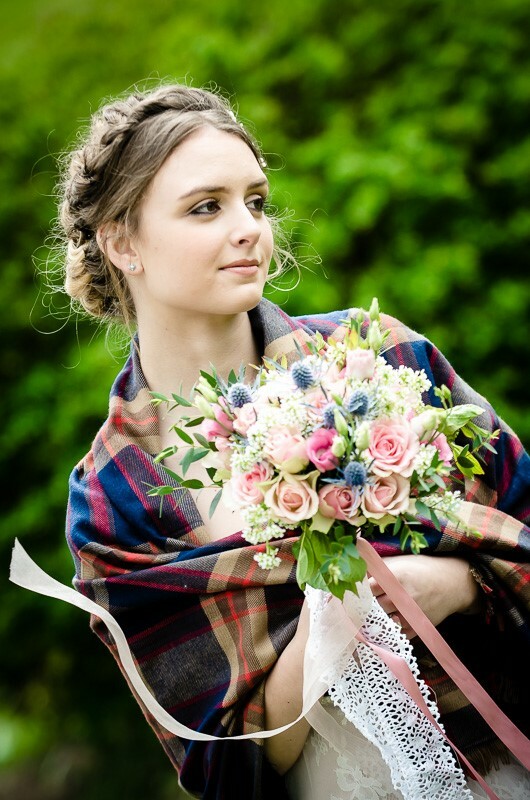 The birthday bouquets, the thank you bouquets, the blue cornflowers and nigella for the nautical themed weddings, the brighter bolder zinnias for the mid summer buttonholes and the scented sweetpeas nestled in bridal bouquets. As they are pulled from their spots I make mental notes for next year plantings. 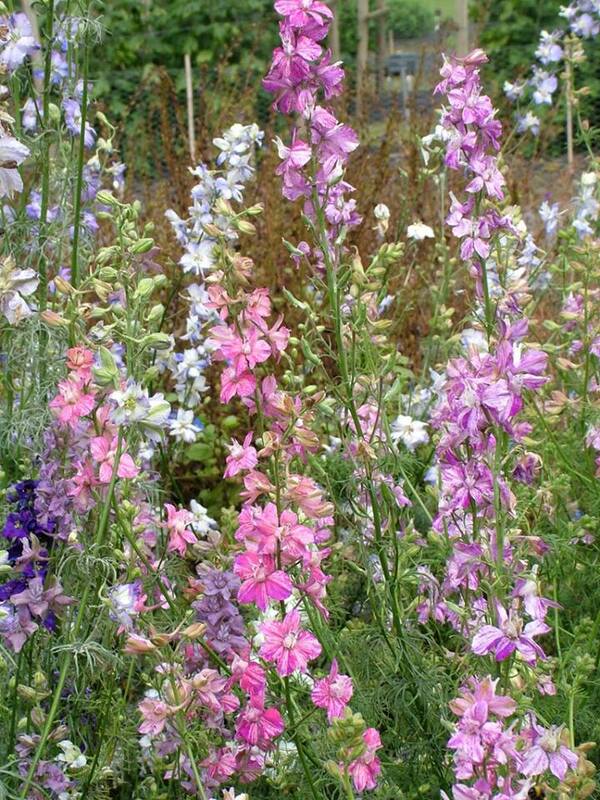 Definitely yes to more larkspur - Long lasting stems in mauves, purples, whites and pinks. 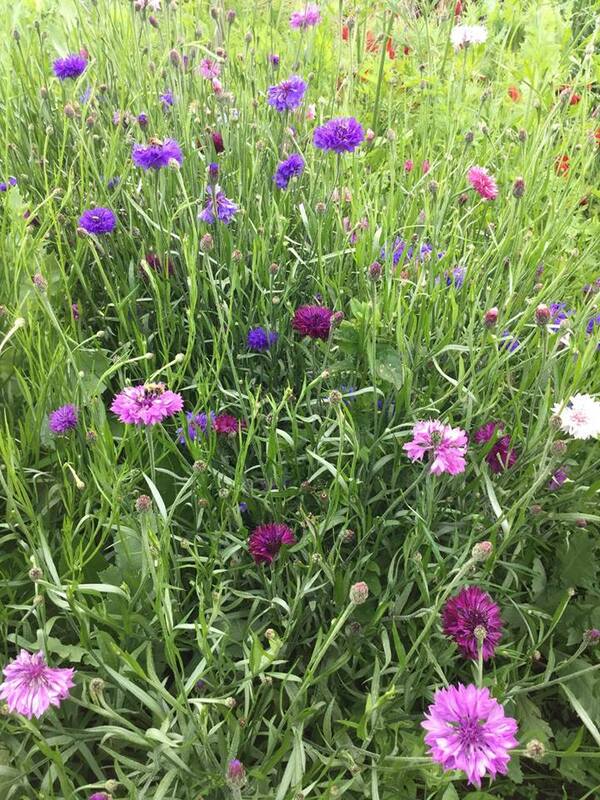 Save space for the ever favourite cornflowers – the blues win hand down on popularity and vibrancy. Need to include more colours for the antirrhinums. 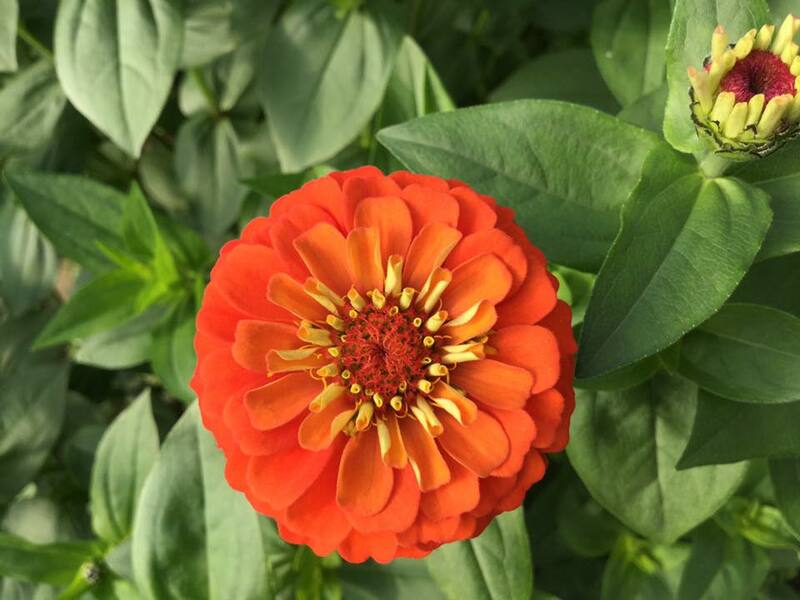 (Only had deep crimson and a few white ‘snapdragons’ this year) Jury still out on the zinnias. They win ‘most colourful annual’ award hands down – but not popular for brides unless the Caribbean them takes off in 2016. Dill flowers will appear again as I love the zingy yellow that works so well with other colour palates and adds a spicy scent to bunches of blooms. Cleome?? What were they thinking when they recommend it as a cut flower? Yes it looks impressive but those thorns?! Really? They are killers on your hands. Don’t want the dry-cleaning bill as they prick the finger of a bride in pure white! Escholias, again look great in the beds – but no real staying power for the vase. Must remember to pinch out cosmos next year as picking from 6 foot high plants is no easy task! The sunflowers are still giving so can stay put for now. As can my years favourite – the daucus. The colour, the shape and the generosity of this annual makes it my current favourite. Still producing well in the outside beds it pairs perfectly with dusky pink hydrangeas that are still looking good. (If anyone is looking for a gift in the next few weeks this would make a fabulous long lasting floral arrangement or bouquet – hint hint). 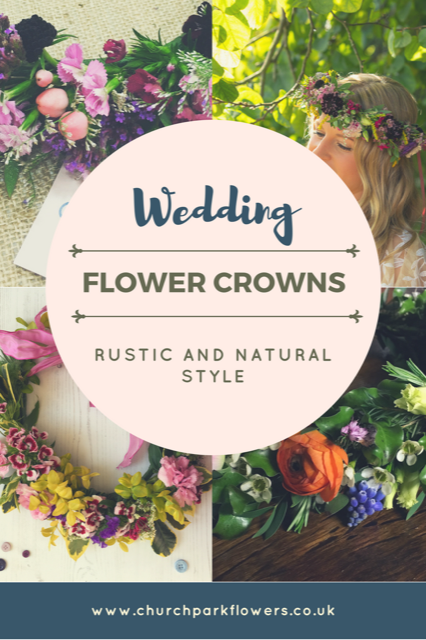 Posted on September 17, 2015 by Heather Eales and filed under Flower Farm, Weddings and tagged annuals cut flowers weddings vintage weddings nautical weddings. Ahoy my hearties! Had a fabulous day out at the Clovelly Nautical and Vintage Wedding Fair. Superbly organised by Blue Fizz Events it was a totally stylish occasion. Two stunning marquees filled with all manner of vintage inspiration for the bride to be! Cakes, dresses, photo booths, headdresses and porta loos! Everything a bride desires! Made my little space work hard for me with nautical floral inspired creations. 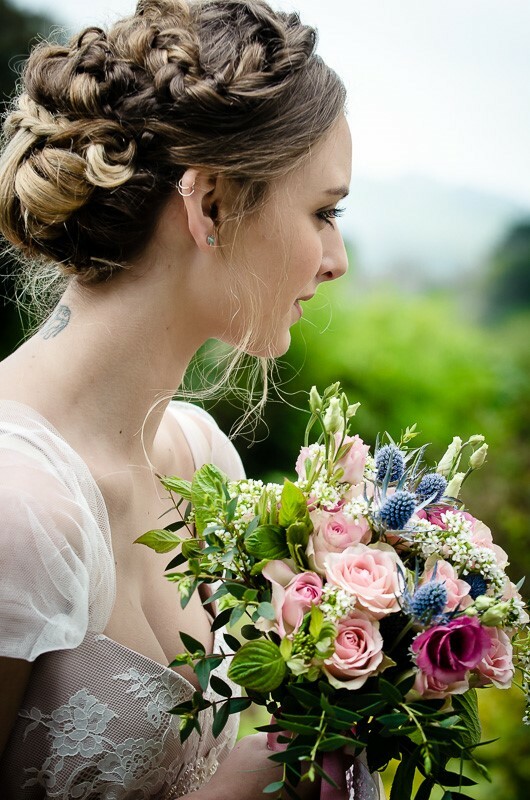 Bouquet of sea holly, cream lizzies, thlapsi green bell (As used in Kate Moss’s wedding bouquet!) and little seashells wired in. 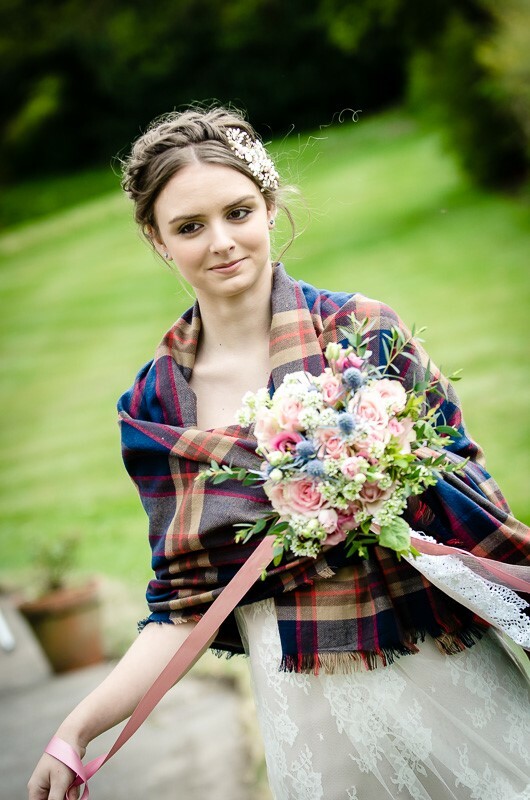 Loosely arranged in a natural look tied with a jaunty blue and white striped ribbon – looked great with Lily and Louie’s vintage dressed bride in the ‘pop up’ catwalk show. 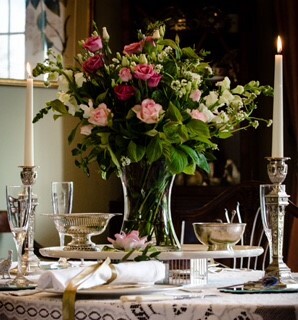 Mirrored these flowers in a simple hand tied posy presented in a kilner jar – again tied with the stripped ribbon. Simple, effective and great for DIY budget brides! Met some lovely people – with some wonderful positive feedback. Fingers crossed for some bridal enquiries as would love to recreate these ship-shape seaside stunners! Posted on April 28, 2015 by Heather Eales and filed under Bridal, Weddings and tagged bridal weddings nautical weddings vintage vintage weddings.